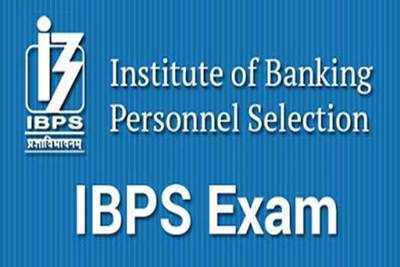 Institute of Banking Personnel Selection (IBPS) has released a notification for the recruitment of 7,275 Clerks. Interested candidates and apply online from 18-09-2018 to 10-10-2018. Application Fee: General/UR candidates have to pay Rs. 600 and SC/ST/PWD/EXSM candidates have to pay Rs. 100 through online mode using Credit or Debit Card/Net-banking. Selection of candidates will be made on the basis of the Online Examination (Preliminary and Main). Interested and eligible candidates may apply online through IBPS website - http://www.ibps.in/ - from 18-09-2018 to 10-10-2018.